We are an estate buyers service, purchasing complete and partial estates from San Diego, Los Angeles, Riverside and Orange County. You can text photos of items you'd like to liquidate to Todd at 619-995-4289. You can also telephone him or fill out an online contact form for the Estate Sale Warehouse estate liquidation and buying services: click here. Our retail store at 1719 S. Coast Hwy. 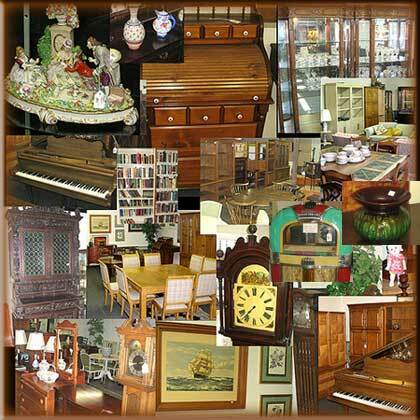 in Oceanside has antiques, collectibles, quality used furniture, art, household, decorator, kitchen goods and more.